Keep your foot on deck with the Dakine Indy Pro Traction. 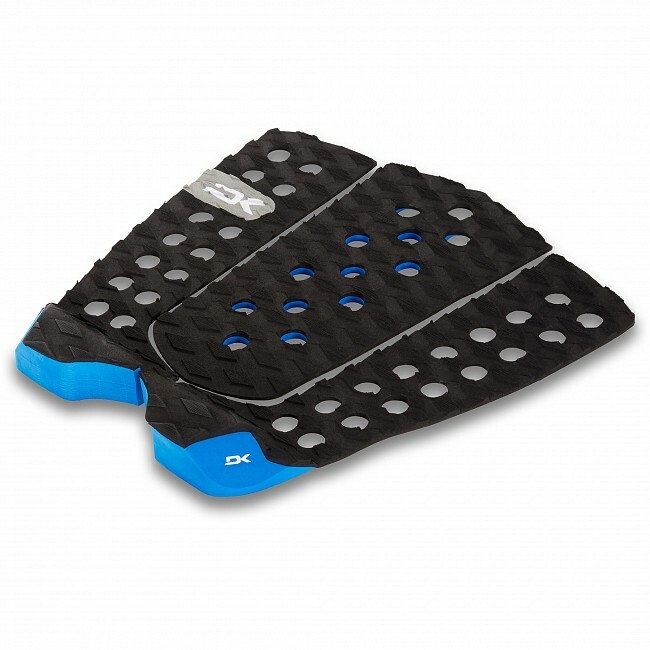 This three piece surf traction boasts the benefits of a combination of custom grid pattern and an EVA foam blend that maintains its grip regardless of water temp, while the high-quality 3M adhesive keeps the pad securely in place. Plant more tricks and ride bigger big waves. This three-piece traction pad adds a surefooted grip to help you make it happen. Featuring a custom grid pattern and a proprietary blend of temperature-resistant EVA foam and a 7 mm arch with a 30 mm vert wedge tail kick and beveled edges for reduced water drag. 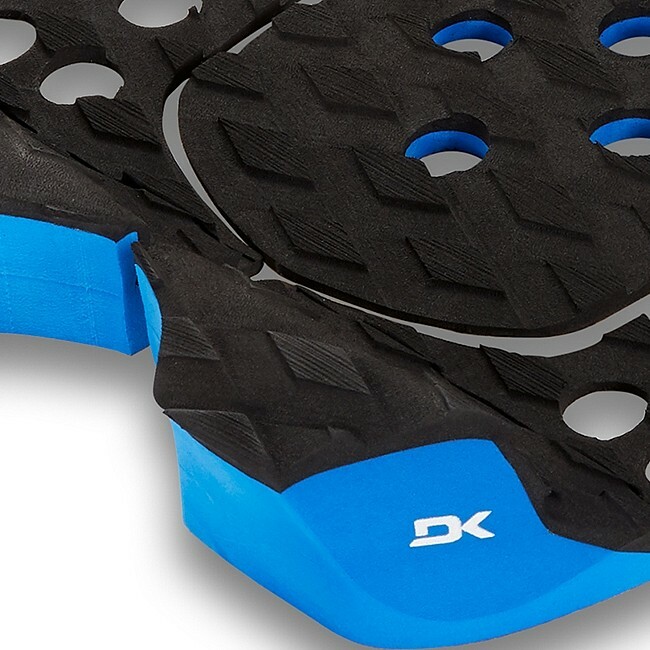 This eco-friendly traction pad features biodegradable foam and marine-grade 3M adhesive. 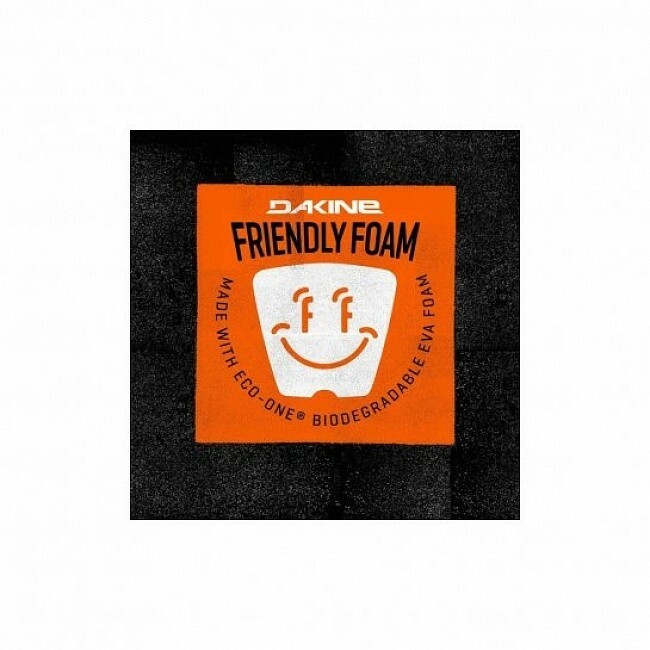 Dakine offers a Limited Lifetime Warranty against manufacturing defects. 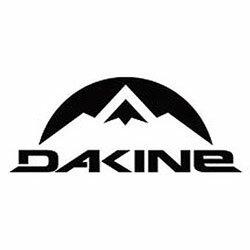 Dakine will repair or replace, at its discretion any products found to be defective within the scope of normal and appropriate utilization and are within the Limited Lifetime Warranty covenants which exclude normal wear. Claims should be presented at the point of initial purchase with proper documentation to validate claims there-under. Contact Cleanline Surf for friendly, knowledgeable advice and assistance.